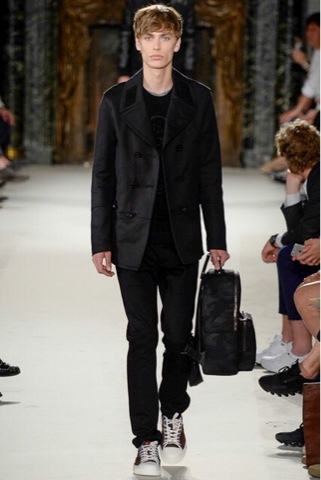 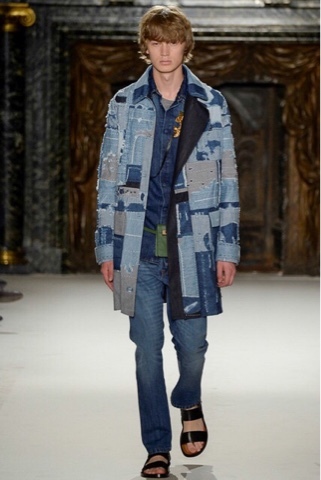 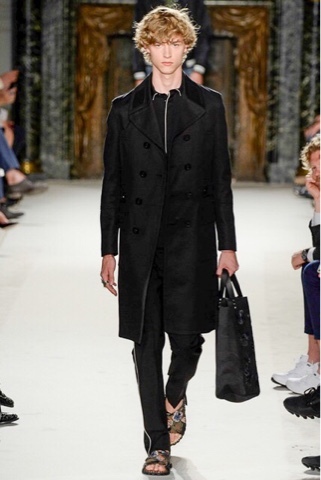 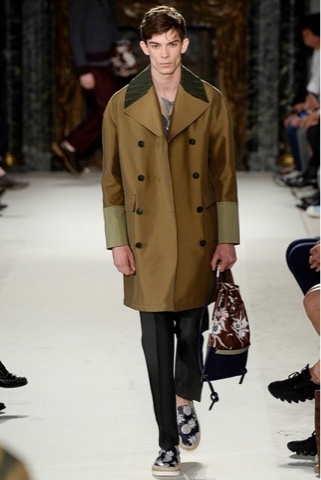 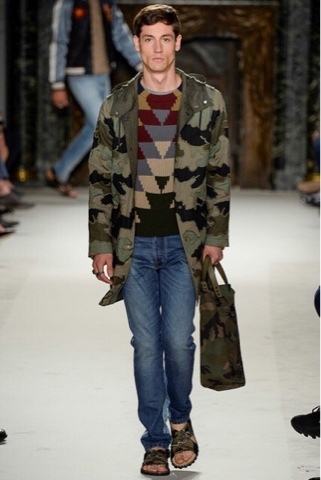 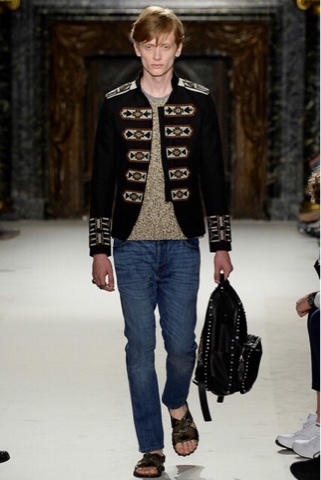 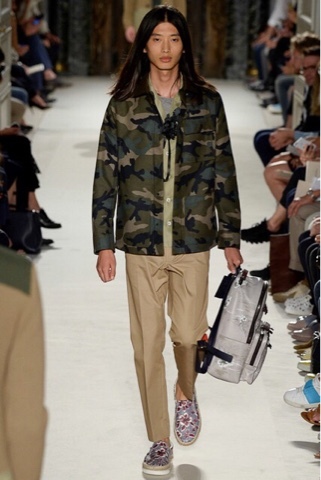 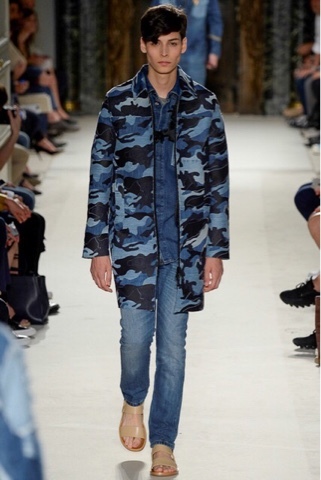 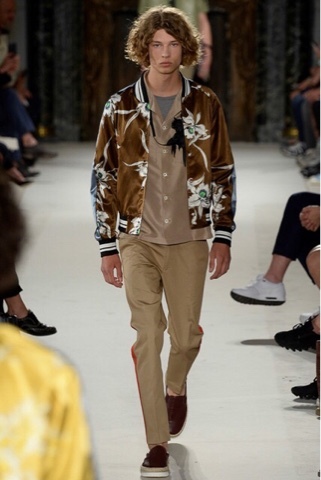 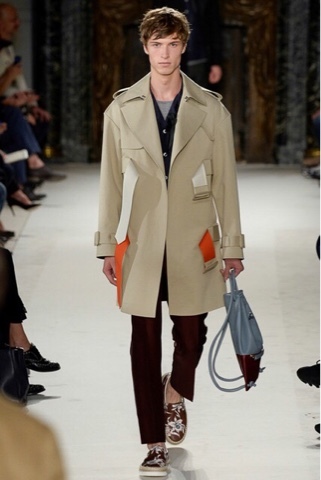 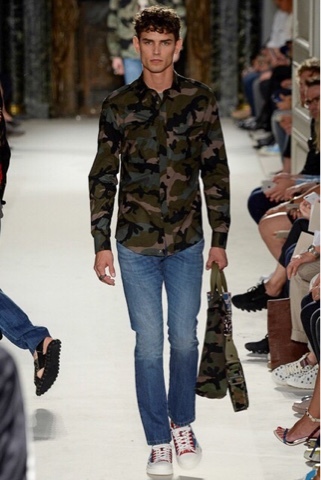 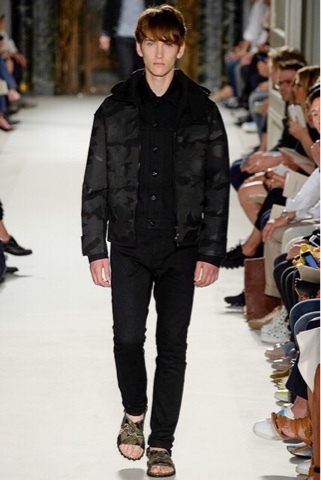 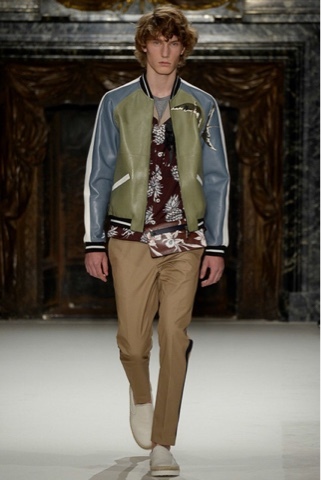 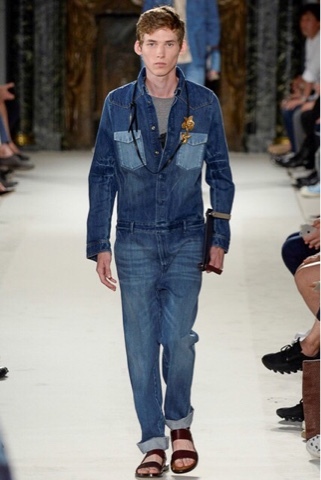 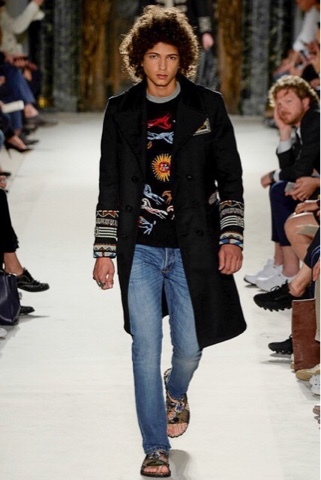 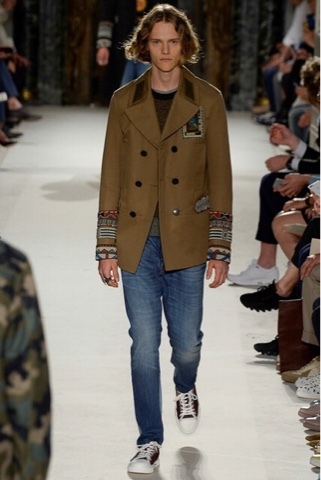 At Valentino they kept with their famous Camo print and added leather bomber jackets and light washed denim. 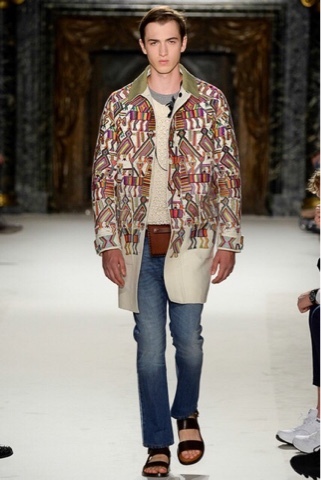 There was also a hint of Aztec prints which has been a popular trend through out the shows for SS16. 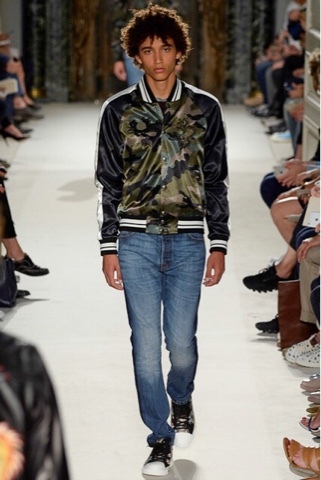 Some of my favorite pieces are the leather and camo bomber jackets as well as the denim jumpsuit.